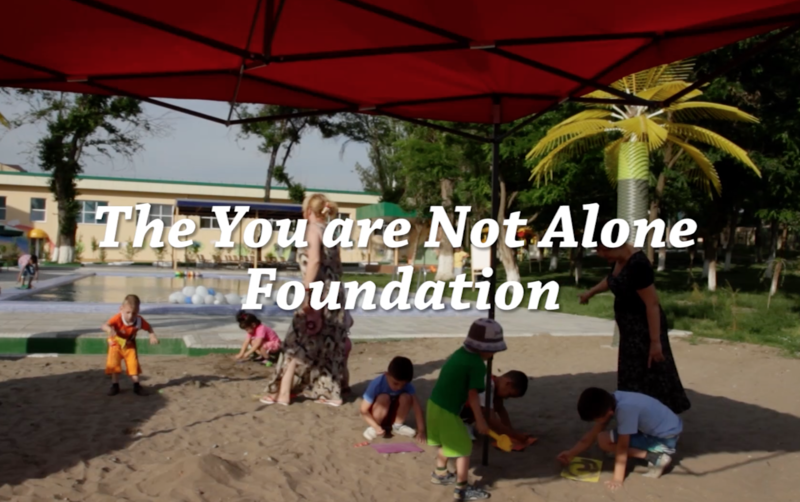 The You are Not Alone Foundation is a charitable organization founded by Lola Karimova-Tillyaeva in 2002 to provide comprehensive assistance and support to children left without parental care. The charity’s primary goal is to promote progress among orphaned and abandoned children and to provide them with better access to education, as well as to offer assistance in healthcare and psychological support. The Foundation has initiated and implemented several large-scale projects, building, renovating and refurbishing a number of Mercy Homes (orphanages) in Uzbekistan, providing them with state-of-the-art facilities as well as all conditions a child needs to live, grow and receive a solid education. The Foundation works in close partnership with Ms Karimova-Tillyaeva’s second charitable organization, the National Centre for the Social Adaptation of Children, which provides assistance in the areas of diagnosis, orthopaedic and neurological treatment, speech therapy and education to children with special needs. To date, the Centre’s experts have provided help to over 7,500 children aged between 1 and 18 with special needs, including children suffering from cerebral palsy, speech delay, autism, Down syndrome, as well as children with other learning disabilities.